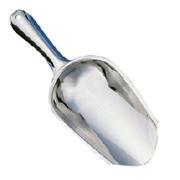 Great quality stainless steel scoop with one pointed end for handling small amounts of chemicals. Length 6.5". 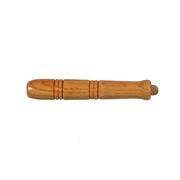 Also available with a 5" long hardwood handle. 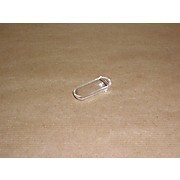 Material: stainless steel L: 6 1/2 in. 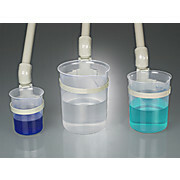 Lab/utility scoop Bowl capacity: 40 oz. 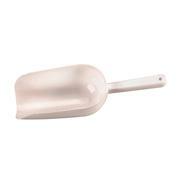 Heavy-duty scoop has a seamless body and strong tubular handle for easy handling and cleaning. 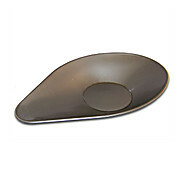 Bowl dimensions: 5” x 7-1/2”. Overall length: 12”. Scoops. Flat Bottom. High-density Polyethylene. 25 mL liquid capacity. Heavy duty scoops with many industrial and laboratory applications. 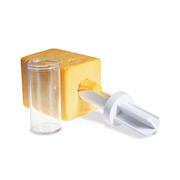 Suitable for liquids and powders. 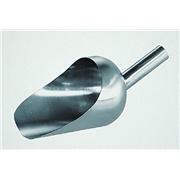 This scoop is made from 302 stainless steel and is ideal for sampling powders, slurries, soils, etc. 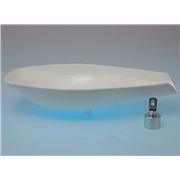 Dimensions: Overall length is 9-1/2" (24 cm); the bowl depth is 1" (2.54 cm). 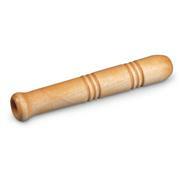 Lacquered, turned wood handle, 5-1/2" long. Fits all standard laboratory scoops. 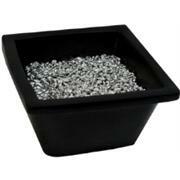 Fits all modular ice storage bins. 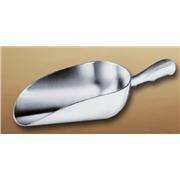 Made entirely of Stainless Steel, this spatula has both a spoon and scoop. 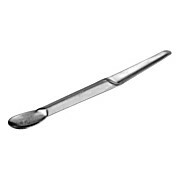 The spoon has a diameter of 26mm while the overall length of the spatula is 195mm. 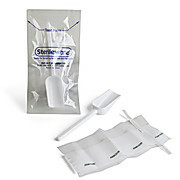 …by coagulating precipitates or suspensions to form a thick retentive “prefilter” layer on top of normal filter paper. 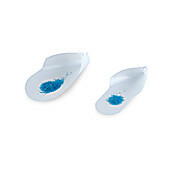 Easily dispersible, the powder is of a purity similar to that of Whatman ashless quantitative papers. 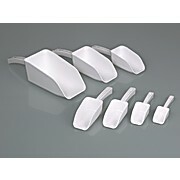 It is supplied with a two-ended scoop for measuring 0.5 g or 2.5 g quantities. 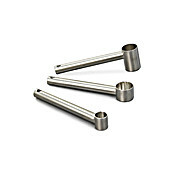 One-piece cast aluminum construction Finger grooves in handle for comfortable and secure grip Capacities of 5 or 12 oz. 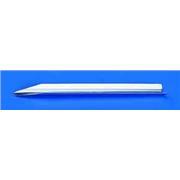 8268C01 measures 2-3/8” x 4-3/4”. 8268C05 measures 3-1/4” x 6-1/4”. 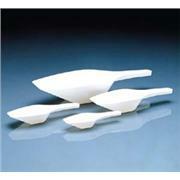 Measuring scoops of polypropylene and polyethylene in a variety of sizes. Volume marked in mL on the handle. 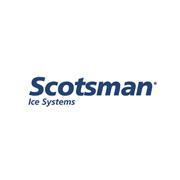 For use with mechanical balances Thomas number 1366W35 Scoop is stainless steel and footed. For use with balances 1381H15, H28 and 1382F65. 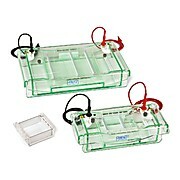 Dimensions: 6" x 12"; weight: 190 grams. 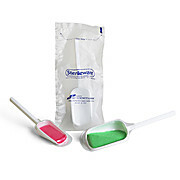 Each scoop has been carefully washed to EPA protocol B for environmental application, then dried, individually sealed in a poly bag, and sterilized by gamma radiation for food and pharmaceutical applications. 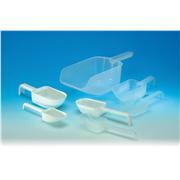 Nonsterile Polypropylene Reusable Scoops These scoops are designed for powdered or granular materials. The sturdy construction also features improved weight distribution. All scoops are steam autoclavable at 121°C (248°F).